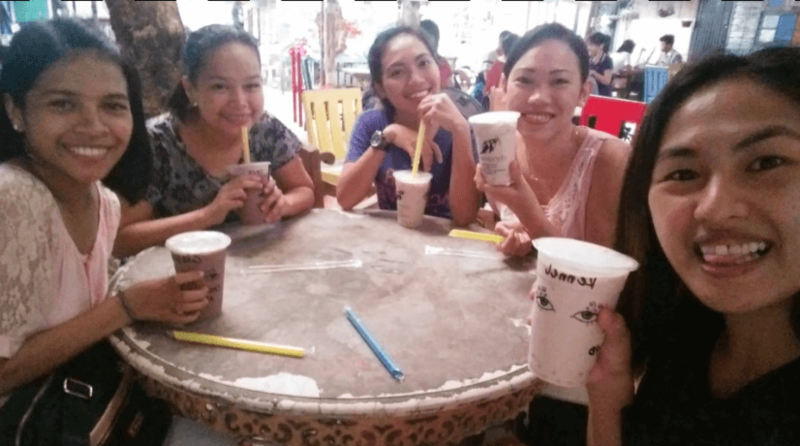 Getting to Know Kennel Jane - Balikatan Ng Mga Kristiano, Inc.
2. What course did you take in college? 3. You were born in? 4. How did you come to know the Gospel? I first heard about it when I was nine years old at the Daily Vacation Bible School. But I fully understood it when I was on my first year of college, when I joined the evangelistic Bible Study of the Book of Psalms (a campus ministry of my student teacher in high school). 5. Who invited you to IVCFP? Ate Rose Bendula (now Geytenbeek) – we were on the same major class. I fell in love with the fellowship including the food :). My brother just died when I joined the fellowship so God’s word comforted me a lot during that time. 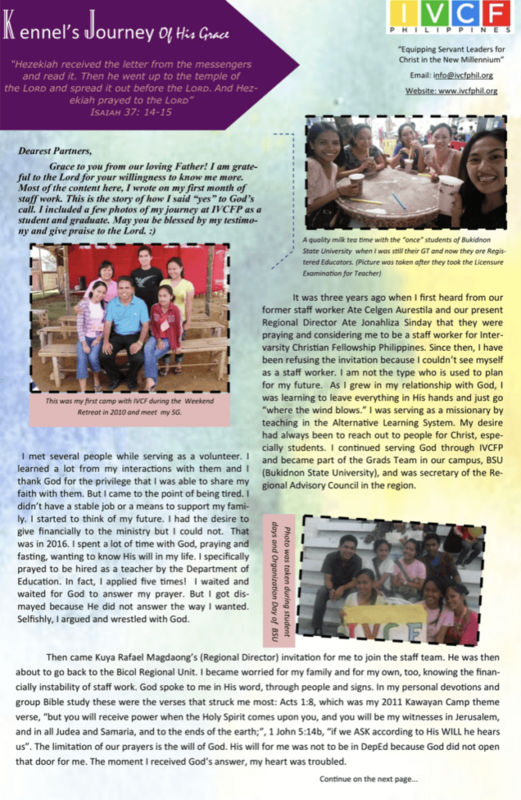 To read the complete newsletter, download it below!